The program is similar to a campuswide book club that involves students and professors. 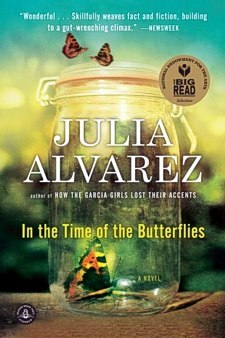 The OCCC Reads book of the year is “In the Time of the Butterflies” by Julia Alvarez. This historical novel revolves around four sisters facing political injustice in the Dominican Republic. The book deals with complex issues such as racism, women’s rights, courage and much more, Butler said. The library has given the books to a number professors and their students to use in class. Since October is Humanities Month, Sweany said, OCCC Reads fits right in. Several events connected to the book are scheduled. This is a come-and-go event, Sweany said, so students and staff can come, stay as long as they wish, and leave when they need to. “It’s OK to bring your lunch and listen,” Sweany said. Now for those who would rather watch than read, the movie adaptation of “In the Time of the Butterflies” will be shown from 10 a.m. to noon Wednesday, Oct. 9, in CU3. A short discussion will follow, Sweany said. Adjunct English Professor Lauren Bannister is using the book in her English Comp I class. She said she has her students basing a paper around one topic touched upon in the book. “One reason that I wanted to use the book in my class is because I believe good writing comes from good reading,” Bannister said. Over the past five years OCCC’s Keith Leftwich Memorial Library has carried on a tradition from the National Endowment of the Arts called The Big Read. The Big Read is a federal program that encourages reading. 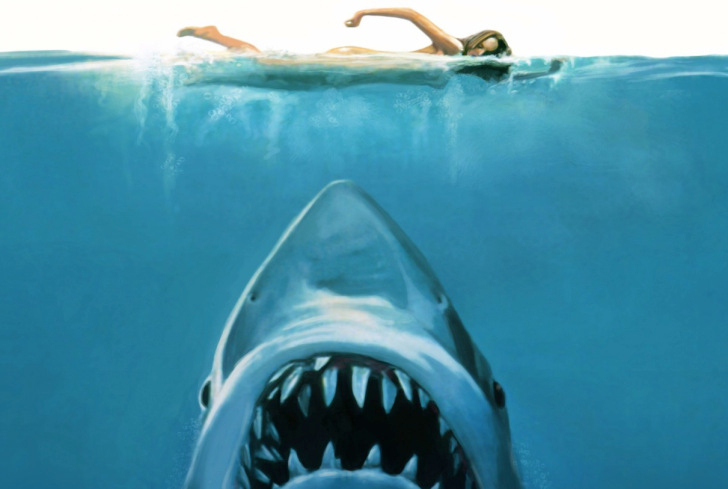 One problem for OCCC Reads is that many students do not know what it is. “I’m involved in the campus a lot and even I didn’t know about OCCC Reads,” said Brianna Parker, political science and pre-law major. Parker also works for the Trio office. One student who frequents the library admitted she hadn’t heard. “I live in the library and I don’t even know about it,” said Chanel Long, nursing major. If you would like to read “In The Time of the Butterflies” stop by the library and pick up a free copy. For further questions on OCCC Reads, contact Butler 405-682-1611 ext. 7643 or Sweany at ext. 7416. For more on OCCC Reads, check the website at www.occc.edu/library/occcreads.